As I said, sleep is something that is sometimes forgotten by college students. I'm proud to say that as a senior in college, I've never pulled an all-nighter cramming for a test or doing any kind of school work. To do this, you do have to make sure that you're staying on top of your work and not waiting until the last minute to do a project or study for an exam. If you can manage your time effectively, there is literally no reason to stay up all night doing work and not getting enough sleep. Not getting enough sleep not only makes you incredibly tired and dysfunctional the next day, but it can also increase anxiety and is just awful for your health in general. Take your personal care seriously. When you have so many things going on, it can be easy to neglect yourself. It's important to remember that you work hard and deserve to be pampered and feel great! 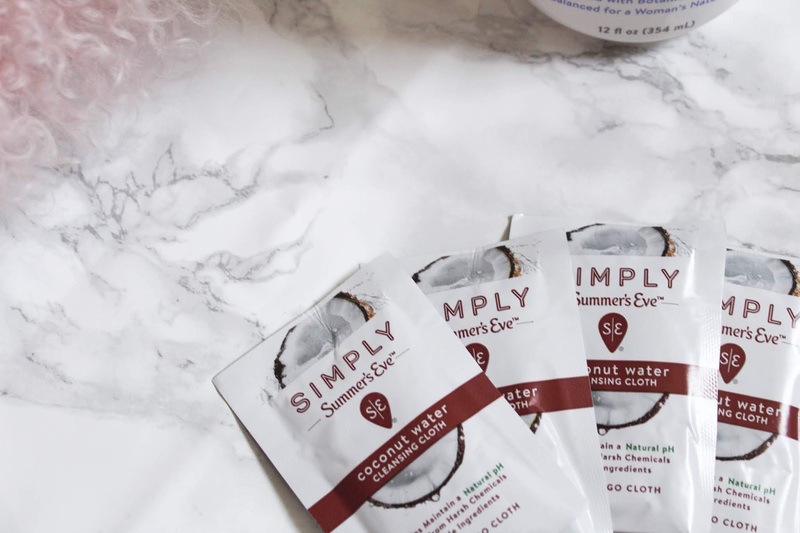 Summer’s Eve® is the leader in feminine hygiene products, and is the brand that I always gravitate to to feel fresh and prioritize personal care. 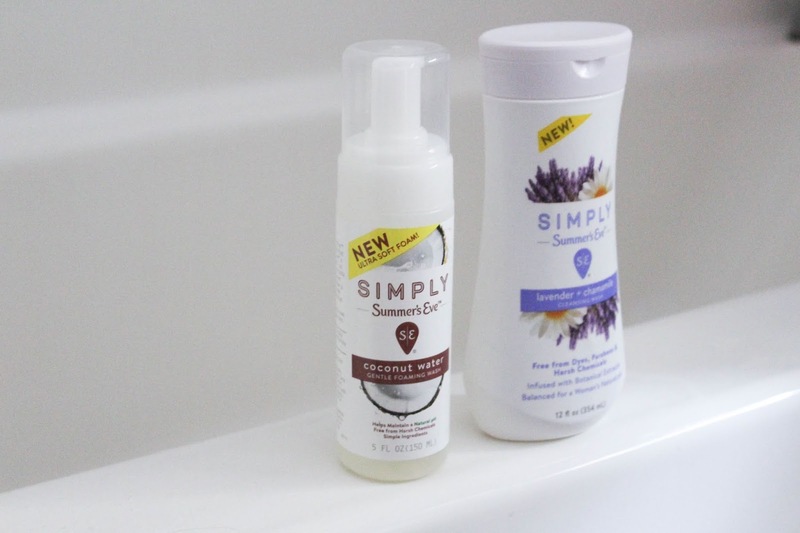 Summer’s Eve® products are simply made to boost everyday freshness! 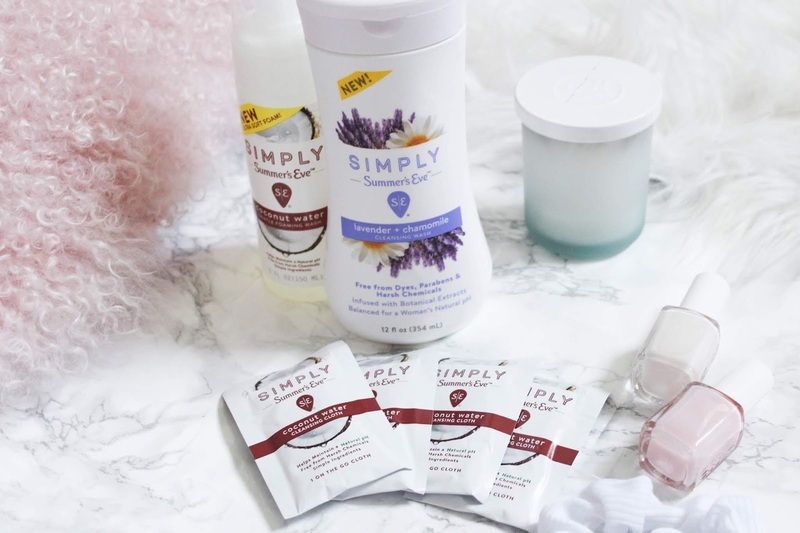 I love their products because they're free of dyes, parabens, and alcohol while being infused with botanical extracts and are balanced for a woman's natural pH. The scent of the Lavender Chamomile Cleansing Wash feels so relaxing (lavender if one of my absolute favorites scents ever). The Coconut Water Gentle Foaming Wash is one of my favorites for summer too because of the fresh coconut smell! For on the go, I keep these cleansing cloths for instant freshness! Little things like taking your personal care to the next level is a great way to practice self-care on an everyday basis. Do something you enjoy everyday. No matter how busy a day is, you should always take the time to do something that makes you happy and relaxed each day. I know it's kind of silly, but sometimes just watching my favorite show helps me feel grounded after a long day. Whether it's taking time to watch your favorite series, reading a book, going for a run, always make sure you find the time to do things that you enjoy everyday. This seems like a small and obvious step to take, but it's so easy to forget to drink water when you have a million things going on during the day. It's part of my routine to fill up my water bottle every morning before heading out for class or work and I sip and refill throughout the day. Not drinking enough water can actually have a negative impact on your mood and causes tons of other problems as well. If you don't love the taste of plain water, you can always add a delicious slice of lemon, which has added benefits! 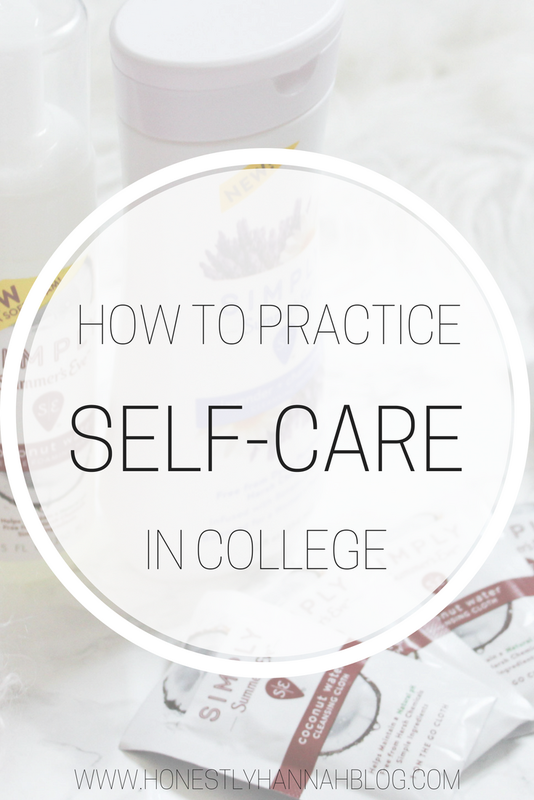 How do you prioritize self-care in college? Lovely post, great ideas here too! I totally need to work on more sleep!